"Had the most wonderful 19 days with the team of Potala Adventurers. 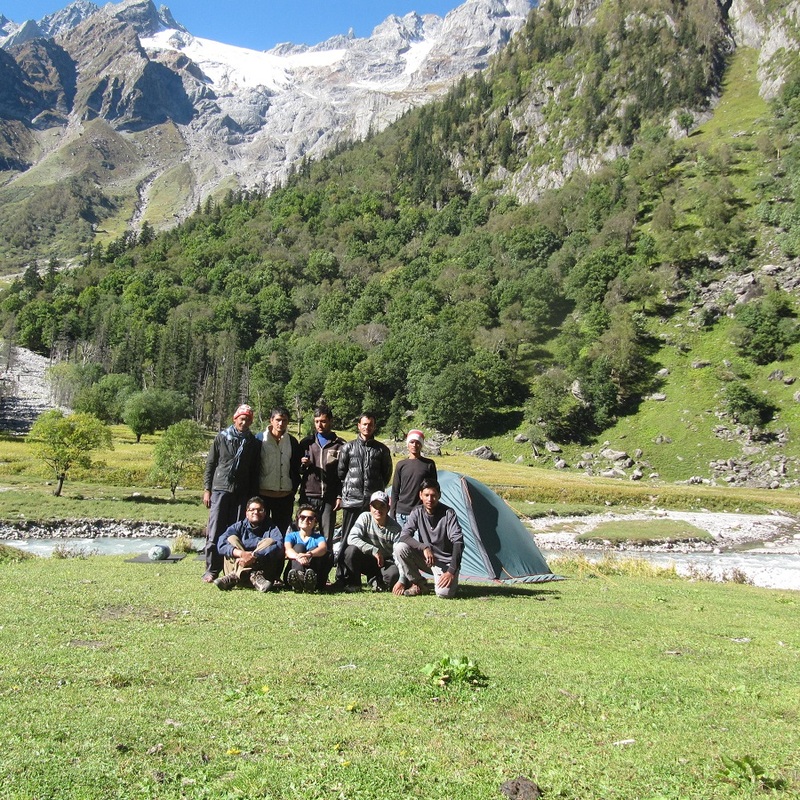 Pritam, Dharampal and the team of 5 porters were most instrumental in the making this long trek a super success. Sriparna and I will miss them all and these gone days spent in the wilderness.